As teacher and mom of little ones I hear that a lot. Hope you’re having just the kind of day you dream of! Even if you aren’t playing on Team Valentine’s. Also, I’m part of a big giveaway over here. 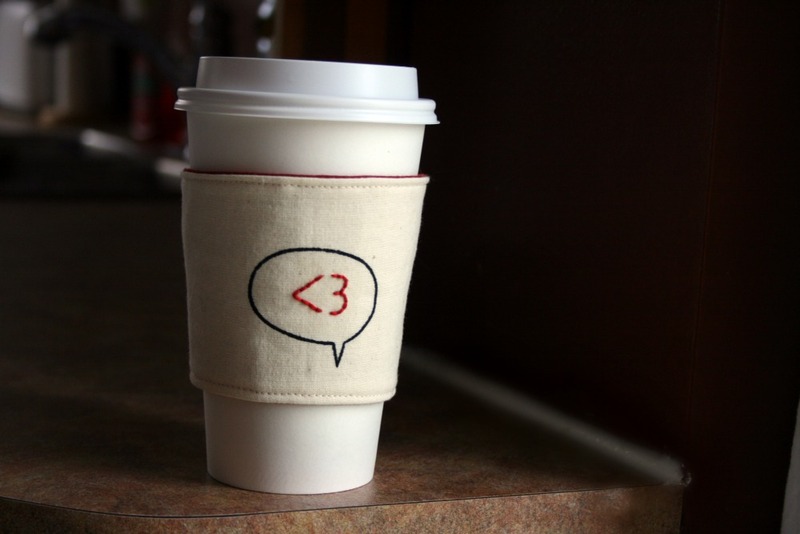 You could win one of these awesome cup cozies. 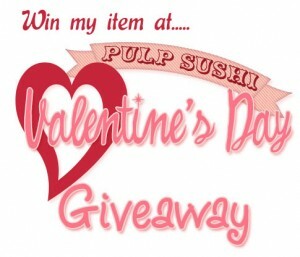 This entry was posted in cozy and tagged giveaway. Bookmark the permalink.